SEO (or Search Engine Optimisation) is the process by which you analyse and modify your website in order to drive relevant traffic to your site. A lot of people define it as basically enhancing your rankings in Google, this definition is not accurate, the key here is relevance. To enhance your rankings on Google (ignoring relevance) is fairly simple and will not necessarily bring you the people that you would like, to your site. The analysis of your site is the hard part, it requires knowledge of your site, your potential visitors, their paths into your site and the reasons they would be getting to your site. In effect, it needs to be a collaborative process that will include yourself, your potential clients, and your SEO expert. Once the analysis has been carried out a report will need to be produced outlining the recommendations for improvements to the site. SEO is also a generic term used to mean “how do I improve the number and quality of visitors to my site”, in this context it is about improving your site to retain visitors past their initial landing page (to entice them to actually buy a product for example). 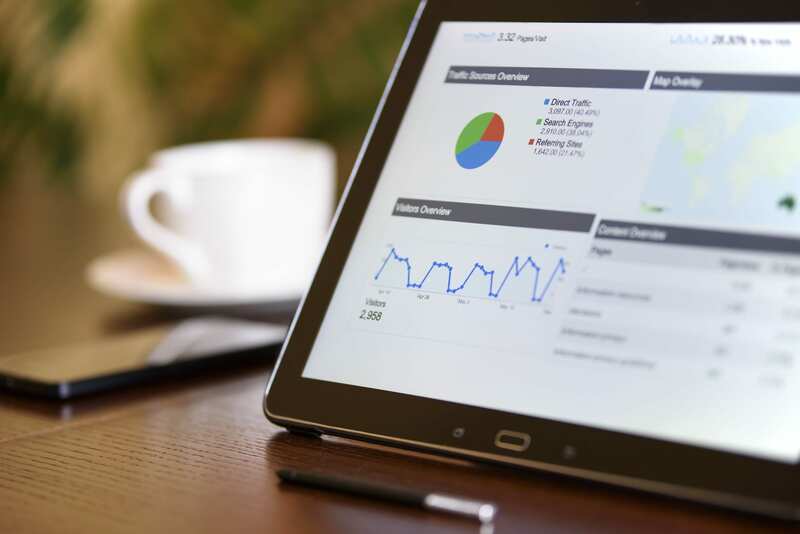 In addition to all of this, SEO is an ongoing process, it should be carried out regularly to ensure that your site is always optimised to the current potential visitors, search engines and web standards. SEO – Do I need it? This is an entirely subjective question, it can be replaced with “Do I want more visitors to my site?”, “How do I get more people to buy from my on-line shop?” and “I am getting lots of visitors, but no-one is buying anything, why?”. If you are asking questions like this (or something similar) then its likely that you need your website analysed and potentially modified. SEO – How do I get it? There are many ways and I have included a few hints and tips below to get you started. You start though with ensuring a few basics when building your website, which is often not explained when you get a website designed for you and neither do any of the self-build systems tell you this. The key of course is content, simply put you need to get the textual content on your site correct. After this, ensure that your domain is relevant and if you have a single most used keyword try and include it either in your domain (or a second domain). You can also purchase SEO services from various companies (IceStar Media are happy to carry out SEO reviews please contact us via the contact details on this site). 1) HTML Validity – This one is often missed, and while it may not seem important it very definitely is. Getting the HTML compliant means that the tools used by Google/MSN/Yahoo/etc. will have an easier time in pulling out your text and its relevance, and will, therefore, improve your chances of getting a good ranking. 2) Content – The content you put on your various pages needs to be guided by the keywords that you think your visitors will be searching for, but it also still needs to read well to provide the information the visitors need. 3) Location – If your service is location based (or it can be) include the location if possible, this will enable people who tend to search for a region/town/city to pick you up much more easily. 4) Domain Names – If your keyword can’t sit in your primary domain (e.g. www.mycompany.com) buy a second one and point it at your website (i.e. www.ism-webservices.com, your website hosting company can help with this). 5) Meta tags – While the use of these are less important than they used to be, getting the meta keywords, meta description and title tags correct will assist in some search engines rankings, but will also provide legible listings that will enable potential visitors to identify the contents of the page. 6) Image Alt text – Provide alternative text (relevant) for all of your images, most of the tools used by the various search engines will not be reading the actual images, therefore adding alternative text for the images will provide additional text content that can be indexed. In addition to this, if the image is a part of a link, this will help to identify the content of the subsequent page. 8) DDA compliance – Disability Discrimination Act compliance ensures that your website is able to be used by anyone with a disability, this is a legal requirement but will also increase the potential pool of customers that can use your website.